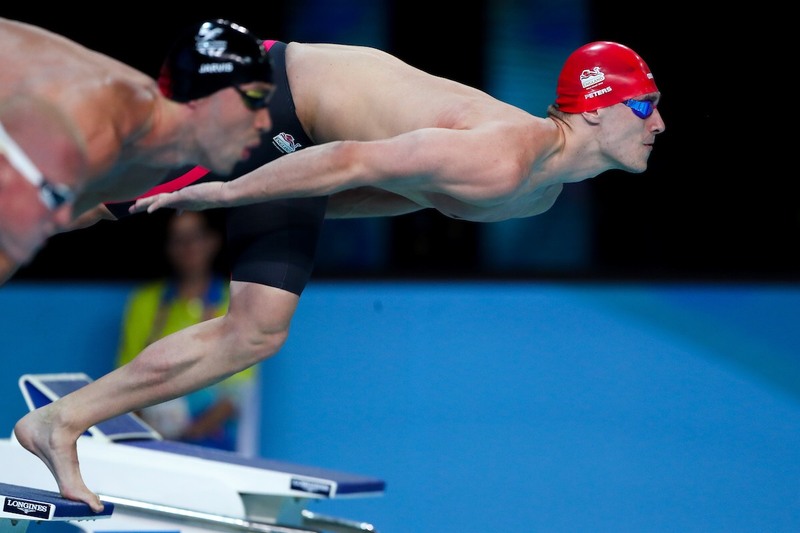 Develop your school swimming lessons with the National Curriculum Training Programme (NCTP). 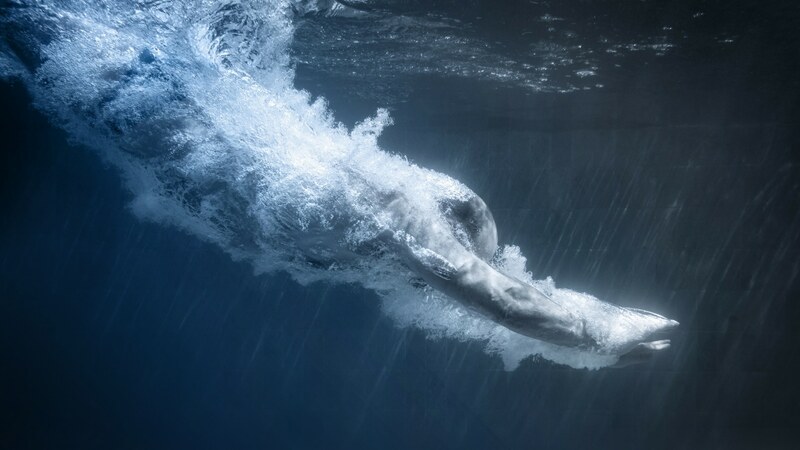 Although school swimming is a compulsory part of the National Curriculum, 23% of children leave primary school unable to swim 25 metres unaided. For some children, if they don’t learn to swim at school, they will never learn this important lifesaving skill. 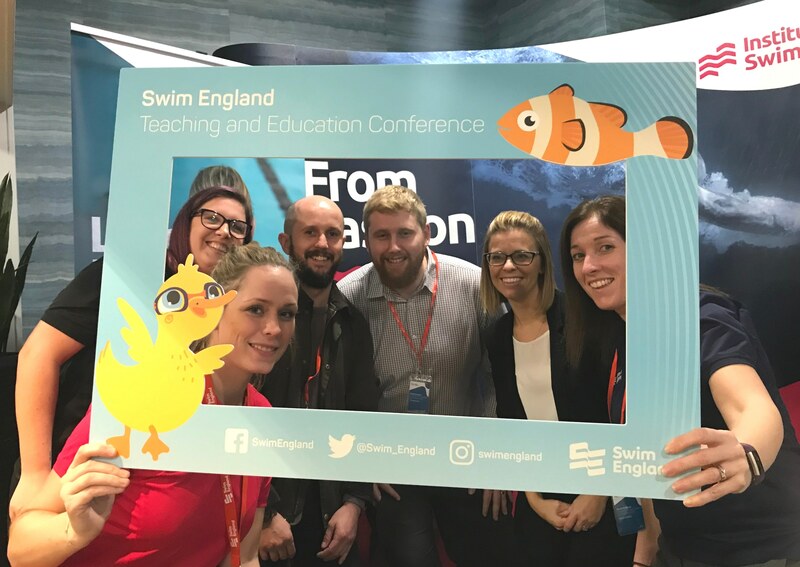 To help you comply with national curriculum requirements, we have developed a free interactive resource with Swim England. 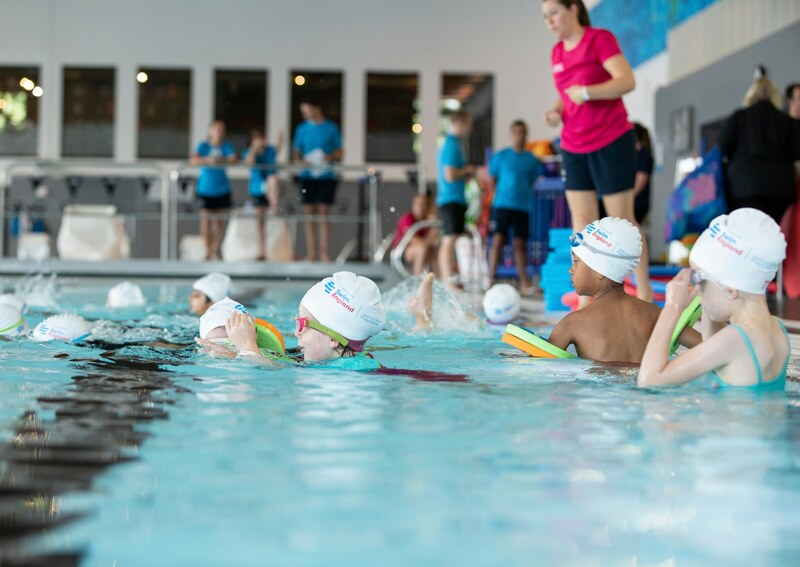 This resource gives you an introduction to School Swimming and Water Safety, including guidance on training, standards and a summary of the core aquatic and safe self-rescue skills that all pupils should achieve. 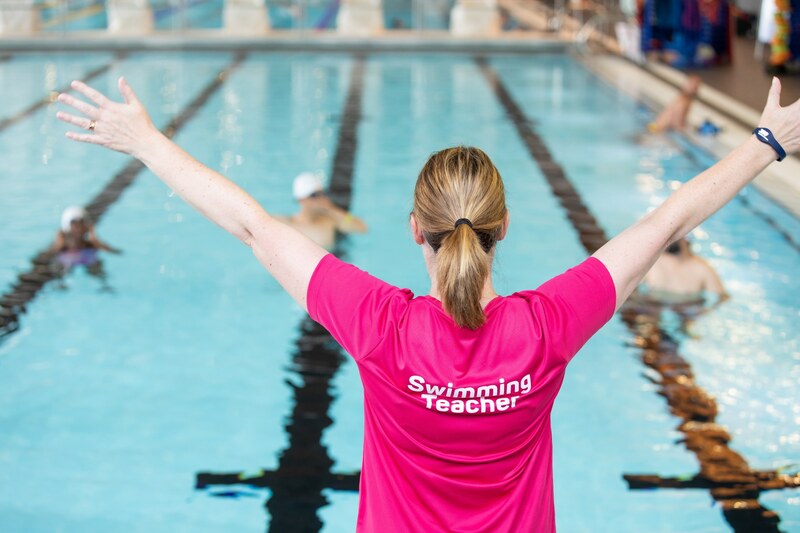 The Swim England National Curriculum Training Programme (NCTP) gives you the skills and knowledge to deliver high-quality school swimming lessons, helping schools meet curriculum requirements. This training has been developed for class teachers, support staff and other adults who have established relationships with pupils. Will equip the holder with the skills needed to actively assist and support a more qualified teacher to deliver school swimming lessons. 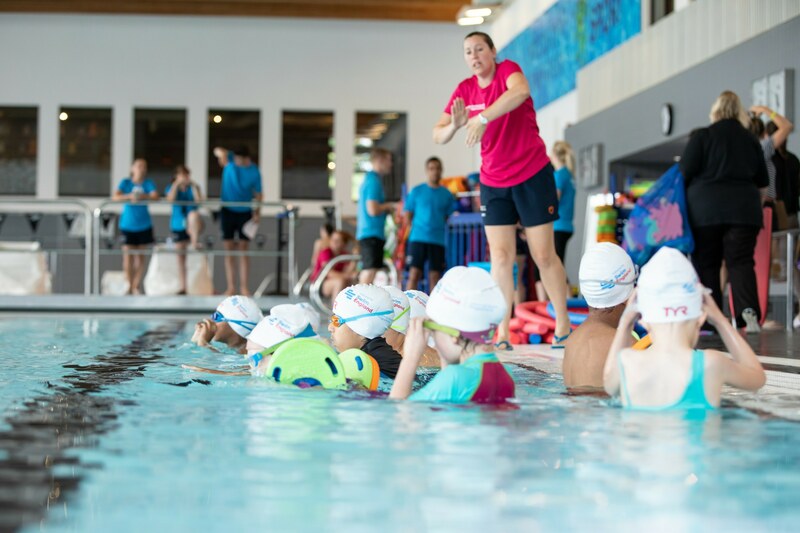 Will equip the holder with the skills needed to plan and evaluate session plans in line with the national curriculum, and teach independently in a school swimming programme.